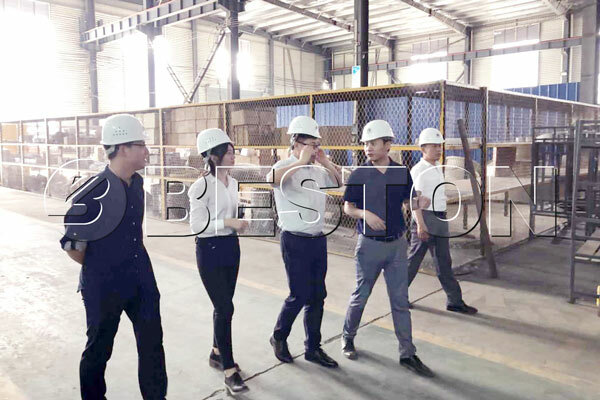 On June 06, 2018, representatives of AVIC International visited Beston to investigate our waste recycling machine to seek for technology cooperation. 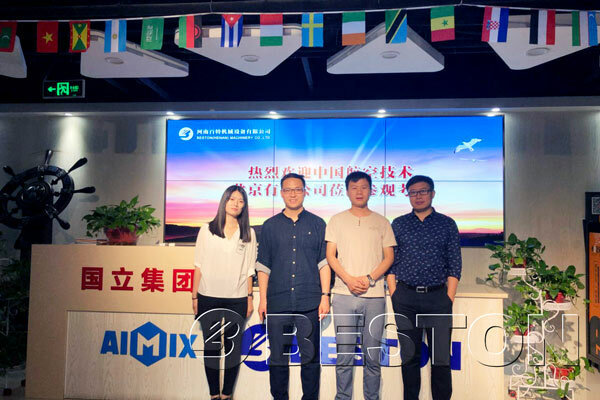 It is a Chinese state-owned enterprise which is engaged in international aviation, import and export trading, logistics, retailing of high-end consuming goods, real estate, electronic engineering and resource development, etc. AVIC International has strong interests in our solid waste treatment machine and the sorting technology as well. They intend to invest in the waste recycling industry in the future and would like to learn the advanced technology from Beston. 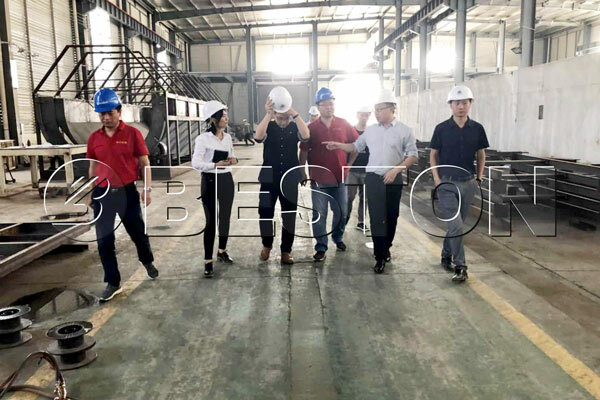 Being accompanied by our professional sales consultants and engineers, they visited Beston’s workshop for the latest automatic waste segregation machines. 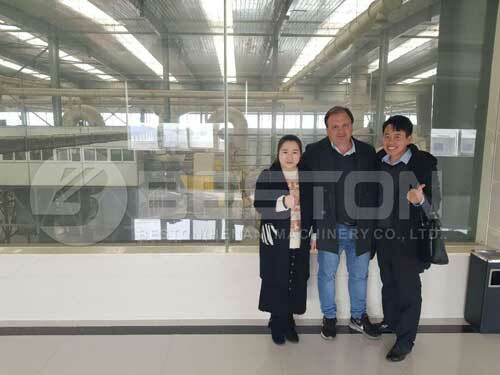 They discussed the latest technology Beston has adopted and the functions of each part of the recycling system. They also visited our headquarter in the downtown of Zhengzhou City and meet the crew of the sales department and e-commerce department. In the head office, both sides talked about the questions of the machine design and some details of the future cooperation. Beston’s professions in research and trading, rigorous attitude towards working and strong service awareness impressed the representatives and they expressed their strong intention to cooperate with us in the future. AVIC International is a leading enterprise in both high-technology and foreign trade in China. We appreciate the recognition from them and we believe the cooperation between us can realize a win-win situation. No matter in domestic or overseas, we have strong faith that Beston’s waste sorting equipment will benefit more places and more people on the planet. If you happen to look for the municipal solid waste management equipment for sale on the market, you can leave your message to us now.